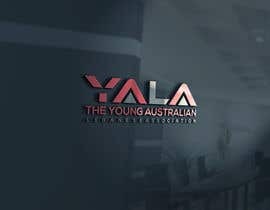 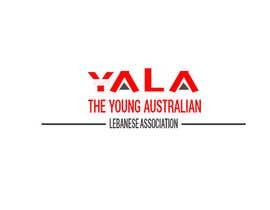 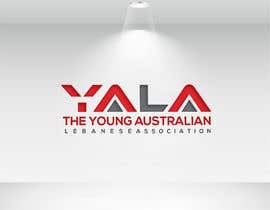 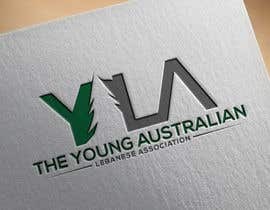 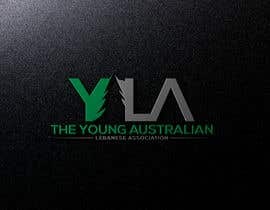 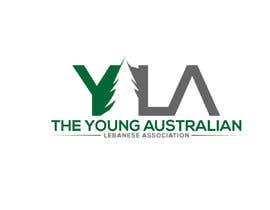 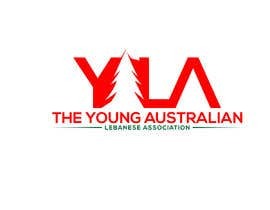 My society, The Young Australian Lebanese Association (YALA), are seeking a new logo and banner. 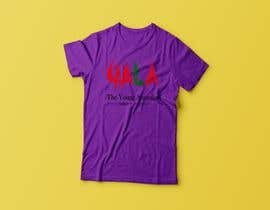 One of the executives has drawn up a few designs that we want turned into a usable graphic design for possible t shirts, banners and an official logo. 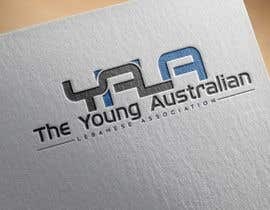 Editing may be needed after the initial graphic designs are made. 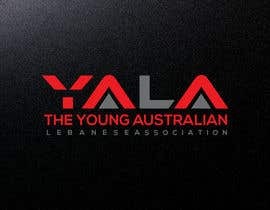 The design with YALA in red is going to be the banner. 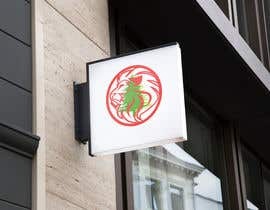 The other two are potential logos. 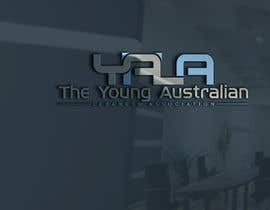 What does the exec know re graphic design? 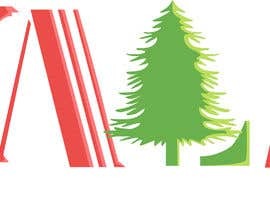 FYI: the cedar tree with red around it is supposed to an outline of a lion with a cedar tree in the middle. 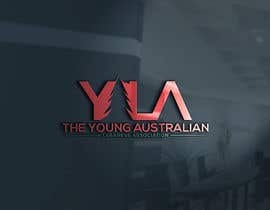 it is hard to see at first but then if you look hard enough you can see it.